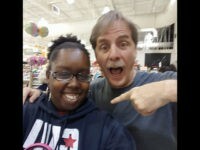 Comedian Jeff Foxworthy helped out a mother-of-three in a Georgia grocery store on Saturday when he purchased her items for her. 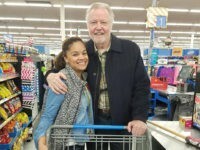 Jon Voight helped dozens of at-risk children to have a Thanksgiving dinner after the actor purchased turkeys for a complete stranger while in line at a Kentucky Walmart on Friday. 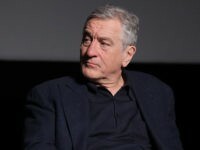 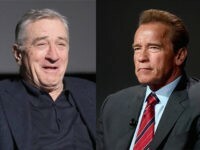 The war of words between actors Robert De Niro and Jon Voight intensified Monday after the Godfather star called Voight “delusional” for defending Donald Trump. 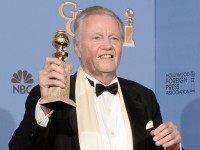 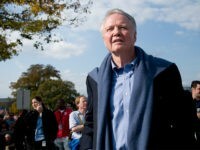 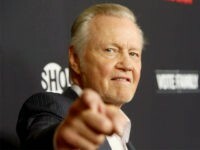 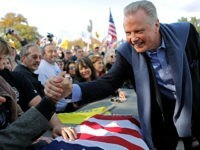 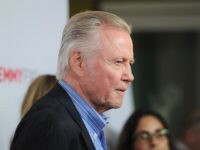 Veteran Hollywood actor Jon Voight appealed Saturday to Trump supporters to express “outrage” against the Hollywood and Republican establishments, respectively. 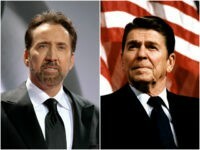 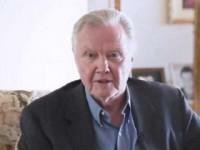 During a recent interview with the FOX Business Network’s Stuart Varney, Academy Award-winning actor and vocal Donald Trump supporter Jon Voight shared his thoughts on the 2016 presidential campaign and what it’s like to be a conservative working in Hollywood. 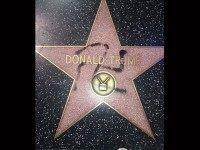 Dinesh D’Souza’s political documentary Hillary’s America: The Secret History of the Democratic Party has become the top-grossing documentary of 2016. 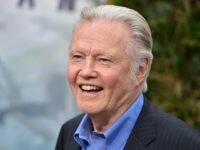 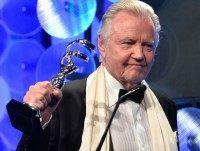 Actor and prominent Hollywood conservative Jon Voight says he has been meeting with Donald Trump’s presidential campaign to discuss how he can help the Republican Party’s presumptive nominee win the White House in November. 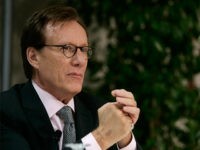 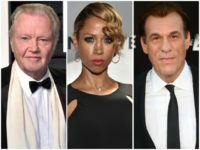 Several celebrities and Hollywood executives have expressed interest in attending a fundraiser for Donald Trump in Los Angeles this week but fear possible professional consequences from their liberal colleagues in the entertainment industry, a report claims. 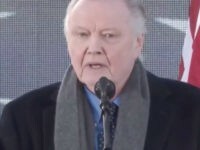 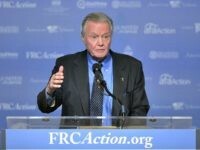 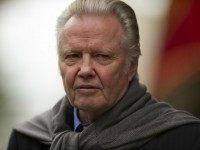 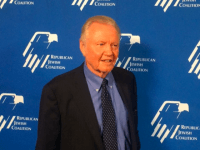 Following last Friday’s terrorist attacks in Paris, a pro-Israel awards gala set to honor actor Jon Voight in New York City this weekend is beefing up security.